U.S President Donald Trump's company has submitted plans to invest another 150 million pounds ($197 million) in one of his Scottish golf resorts, the Trump Organization said on Tuesday. [post_ads]The organization invested 100 million pounds in the first phase of development, and has promised 750 million pounds of investment in total. It plans to build 500 residential homes, 50 hotel cottages, sports center, retail, equestrian and commercial spaces at his Aberdeen resort, along with other leisure facilities. 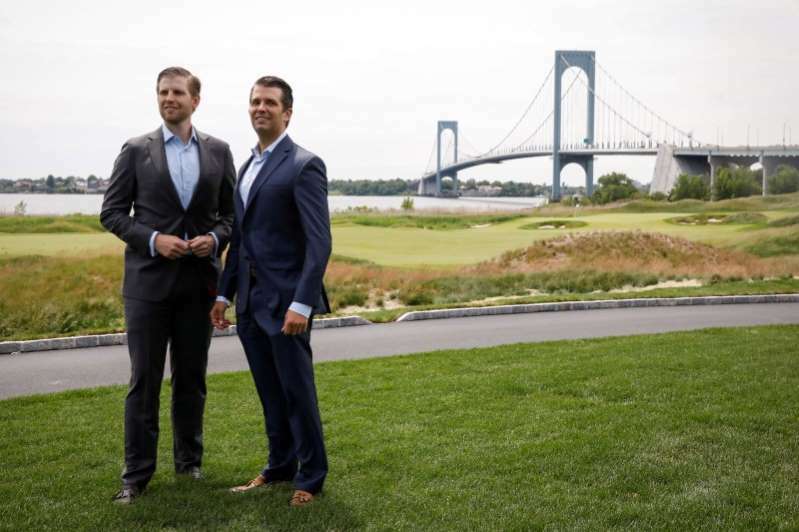 "Initial interest to our plans have been incredible and, subject to detailed planning approval, we are aiming to break ground next year," Eric Trump, who along with his brother Donald Jr. leads the Trump Organization, said in a statement.